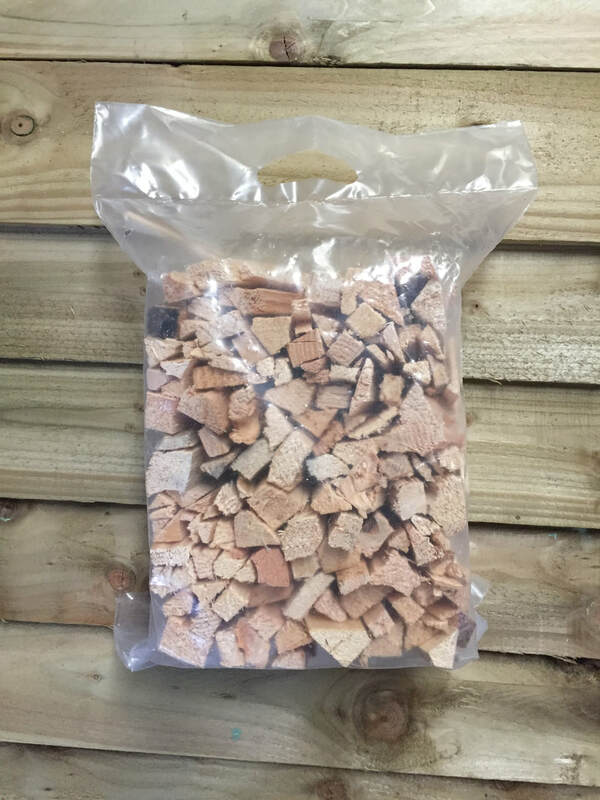 Here at Glossop Firewood and Fuel Suppliers Limited, we supply kiln dried kindling at wholesale prices right across the UK. From 1 pallet load, to 60 pallet loads, no order is too large or small. Our wholesale kindling is cut to 15 in length and packed neatly into 50x35cm clear (Unbranded) plastic carry bags. 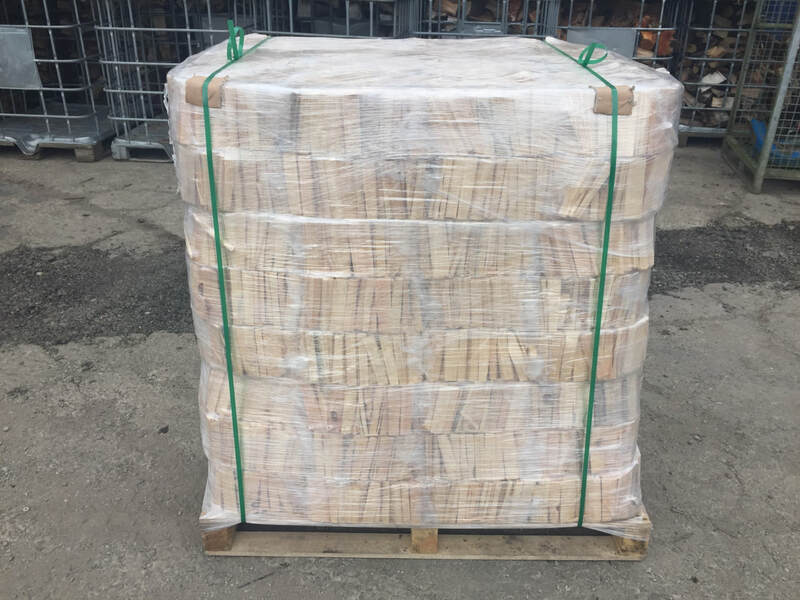 All kindling is made up from pine/spruce softwood and kiln dried to less than 12% moisture content. This results in a product that is extremely easy to light. 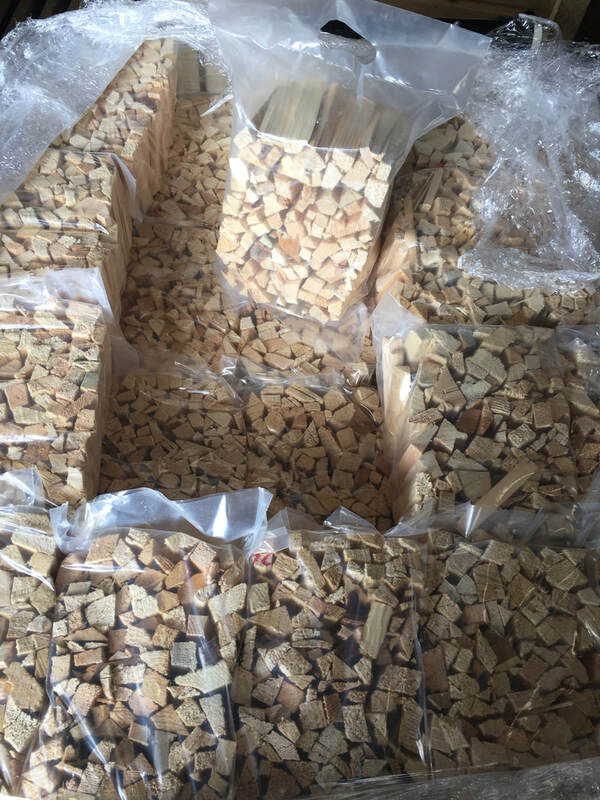 We can pack up to 260 bags of kindling on one pallet. The kindling bags are fastened to the pallets securely using bands and pallet wrap.